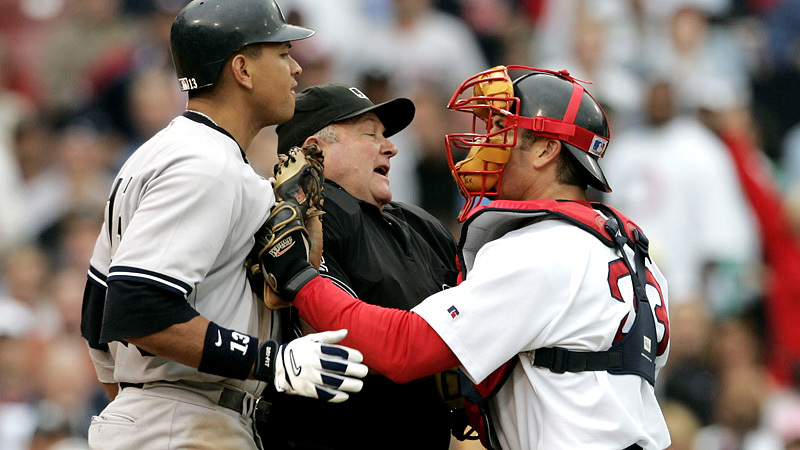 This weekend, the Yankees will take on the winless Red Sox in Boston. Who would’ve thought Boston would be 0-6 heading into this mid-April series? Personally, I don’t have a good feeling about this weekend. Usually when Boston is struggling, they catch fire when the Yanks come to town. If the Red Sox want to salvage this month, they have to at least take 2 out of 3. If not, Boston will most likely find themselves climbing an uphill battle for the first half of the season. There have been many great teams who have had slow starts (the ’98 Yankees began the season 1-4). But it’s still hard not to wonder if the Red Sox are overrated this year. I still believe the Red Sox are still the favorites to win the AL East this season. With the additions to their lineup, they will score a lot of runs. I would go ahead and say that the Yankees and the Red Sox have similar lineups. Carl Crawford and Adrien Gonzalez are absolute studs. I’m not sure why Pedroia is in the three hole, but he’s a phenomal hitter. 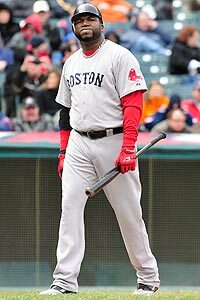 Youkilis is a possible MVP candidate. Ellsbury will steal over 50 bases (if he stays healthy). I believe, however, that Boston’s starting rotation is overrated. Lester could win the Cy Young this year, but it’s the other four starters that are questionable. Lackey, Beckett, Dice-K, and Bucholtz have the ability to make up the best rotation in the league, but they could also be a complete disaster. Lackey had a sub-par season last year while Beckett and Dice-K have struggled with injuries. Buchholtz had a great season last year, but struggled in his first start this season. During the Yankees six game home stand, they went a solid 4-2. The hot hitters so far have been Mark Texeira, A-Rod, and surprisingly Russell Martin. When Tex and A-Rod are swing the bat well, watch out. With the exception of Phil Hughes, the rotation has been impressive. Obviously, Sabathia has shown his usual dominance. The biggest surprise this season has been AJ Burnett. In 11 innings this season, he only has three walks. Maybe the guy has finally figured it out! Finally, my man Ivan Nova had a quality start to begin the season. Hopefully, Nova can shut down Boston’s potent lineup tomorrow afternoon. Tune into YES network at 2pm today to watch the opening game of the series. This entry was posted on April 8, 2011 at 10:32 am and is filed under Yankees. You can follow any responses to this entry through the RSS 2.0 feed. You can leave a response, or trackback from your own site.